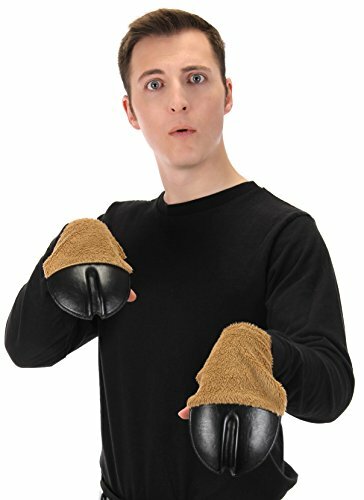 These go great with a Horse Head Mask, but don't let that limit you. 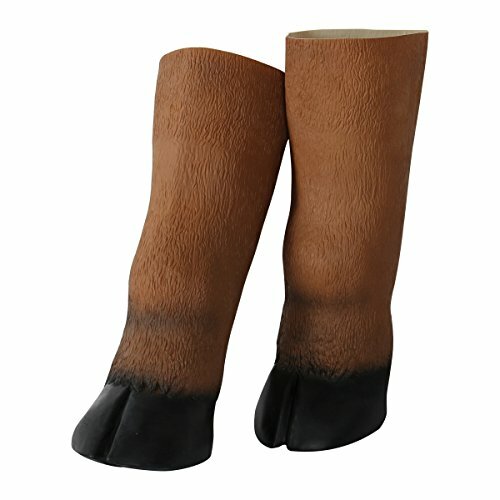 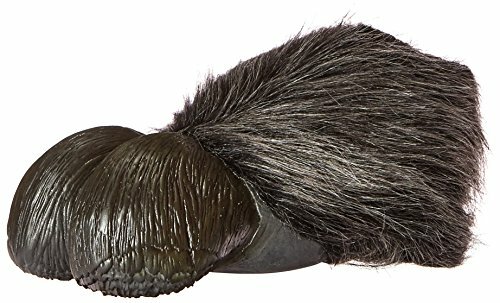 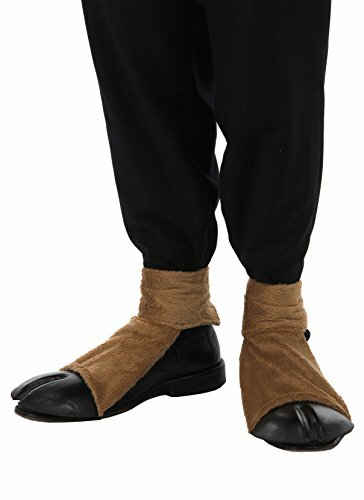 In fact, this pair of 14" latex Horse Hooves fits smoothly over most adult hands and imparts a certain centaurian look to almost any outfit. 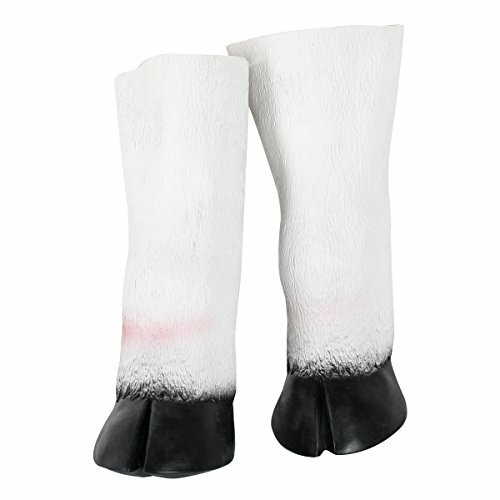 We recommend wearing them to math class and using them to stomp out your answers.